Global Keratin GKhair Moisturizing Shampoo Color Protection Organic Oil Extracts (33.8 fl. 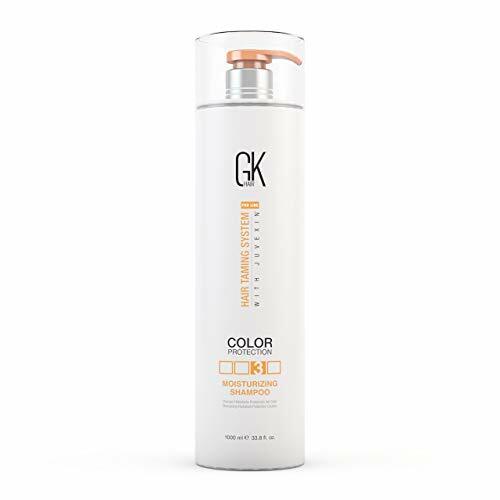 The GKhair Moisturizing Shampoo Color Protection gently cleanses the hair and is designed for normal to dry or colored hair types. The Color Protection Moisturizing Shampoo for dry hair effectively nourishes and moisturizes the hair and works for hair color protection. The Color Protection Moisturizing Shampoo is the perfect solution for dry, damaged hair. 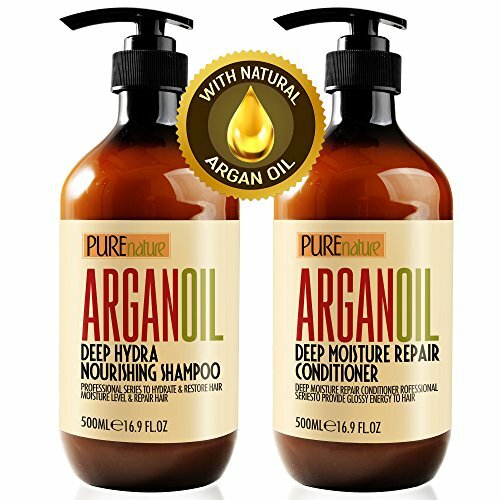 It is infused with a Keratin anti-aging protein blend optimized to repair, protect and fortify the hair and has organic components such as natural seed oils for hydration. It contains natural plant extracts that gives a boost of moisture. The natural grain extracts in the shampoo create a protective layer over the hair to prevent them from further damage. 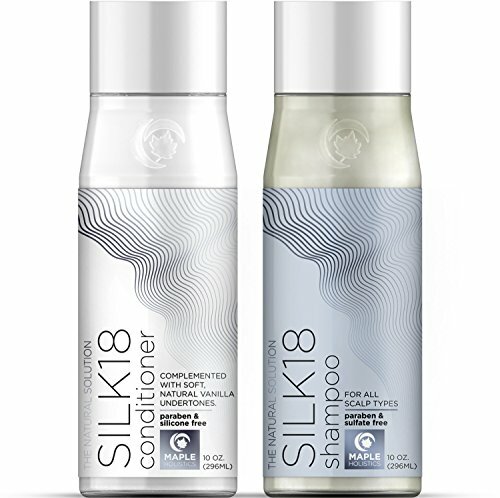 It is a shampoo without sulfate and contains no harsh chemicals like SLS (Sodium Lauryl Sulfate), SLES (Sodium Laureth Sulfate), Parabens, Gluten, phthalates or DEA. 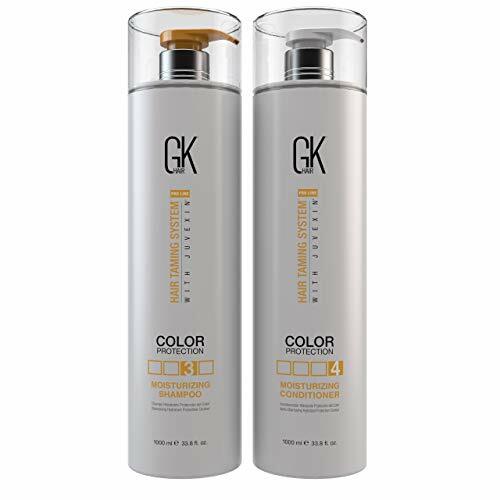 It is recommended to use after a GKhair treatment or GKhair color service. Contains Aloe Vera Leaf Juice to moisturize and nourish hair follicles. Daily Moisturizing Shampoo is sulfate and paraben free and very gentle on color treated hair. This color preserving formula will keep your hair looking great, even after several shampoos. Daily Moisturizing Conditioner is sulfate and paraben free with anti color fade for long lasting, hair color. It detangles, smoothes, shines and corrects dry, frizzy hair. Protects against heat and chemical damage. The featherweight formula with protective sunscreen helps repair and strengthen, damaged hair. Your hair will feel moisturized, smooth and conditioned with a great aroma that will awaken your senses! 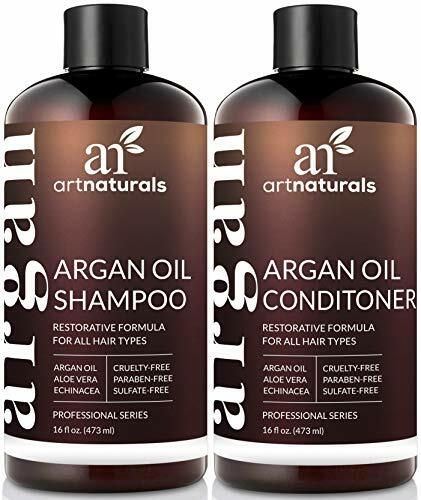 Shampoo: Availability: For all kinds of hair, to hydrates and restores moisture levels, provides instant nourishment to damaged hair Features: Super enriched with Vitamin E, antioxidants and unsaturated essential fatty acids to keep hair healthy, while cleaning hair gently. It helps repair damage that caused by chemicals during perm & dye and excessive heat from styling, leaves hair shiny softness. Conditioner: Availability: For all hair types, provides nourishing repair in depth, hydrates and restores hair natural balance, restores elasticity, shine and manageability. 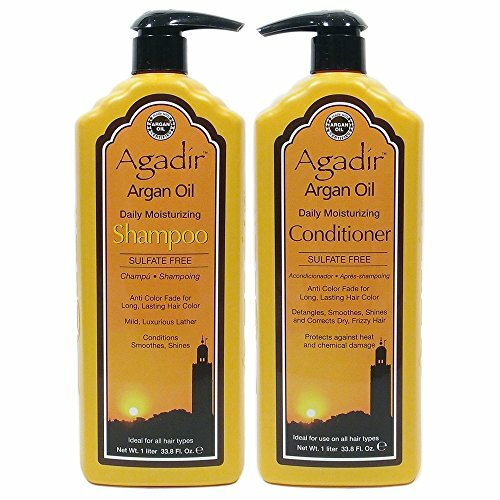 Features: Enriched with proteins and Keratin and infused with argan oil, it penetrates deep into the hair to help restore elasticity, and rebuild strength while repairing damage caused by environmental factors, heat stress, and chemical color treatments. Anti-color fade formula leaving hair incredibly moisturized with a brilliant shine. 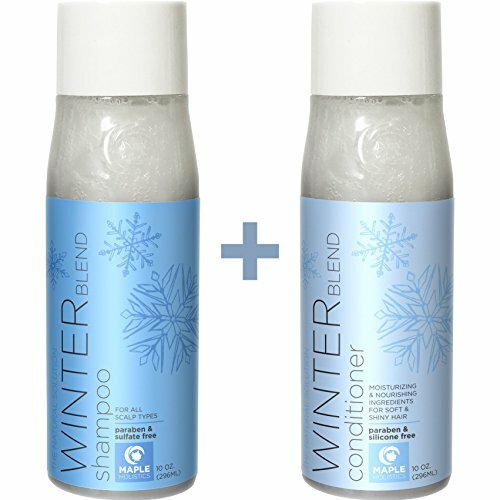 Looking for more Color Protect Moisturizing Shampoo similar ideas? Try to explore these searches: Flower Sea Turtle, Wine Carrying Bag, and Kite Release Clip. Look at latest related video about Color Protect Moisturizing Shampoo. Shopwizion.com is the smartest way for online shopping: compare prices of leading online shops for best deals around the web. 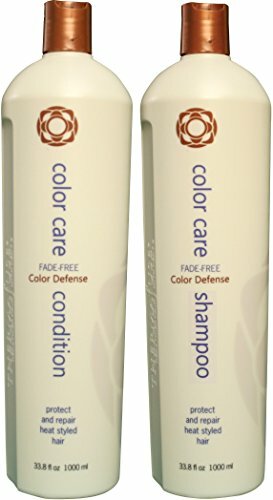 Don't miss TOP Color Protect Moisturizing Shampoo deals, updated daily.